It comes from the Hebrew word tsâdaq, and it means fair, just, or meet. 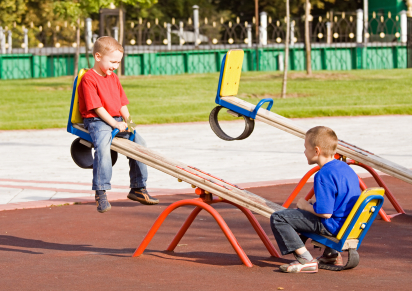 “Meet” is an old way of saying equal, like the two sides of a teeter totter. It could also mean right or straight, as opposed to crooked. To be righteous is to be fair. To be just. Righteousness is equality. As I started looking up Scripture verses about righteousness, I noticed something. If righteousness means to be just and fair, then if I want to be righteous, I must be just and fair to others. Righteousness is a sideways relationship to all my neighbors. However, no matter how UN-righteous mankind can be, YHWH God is always completely fair. He is righteous. He is just to all. He’s as fair to me as He is to people on the other side of the world. He sees my sin — and He will judge. Same with others. To judge means to treat with justice, to give exactly what people deserve, so that He is completely fair to all. “[Your Father in heaven] causes his sun to rise on the evil and the good, and sends rain on the righteous and the unrighteous” (Matthew 5:45). Sometimes I only think of God’s righteousness and justice when I think of how He should punish the wicked. for all the nations are your inheritance” (Psalm 82:2, 8). But I forget that his righteousness also includes his mercy, in that He is giving others time to repent, just as He patiently waited for me. “The present heavens and earth are reserved for fire, being kept for the day of judgment and destruction of ungodly men. But do not forget this one thing, dear friends: With the Lord a day is like a thousand years, and a thousand years are like a day. The Lord is not slow in keeping his promise, as some understand slowness. He is patient with you, not wanting anyone to perish, but everyone to come to repentance” (2 Peter 3:7-9). 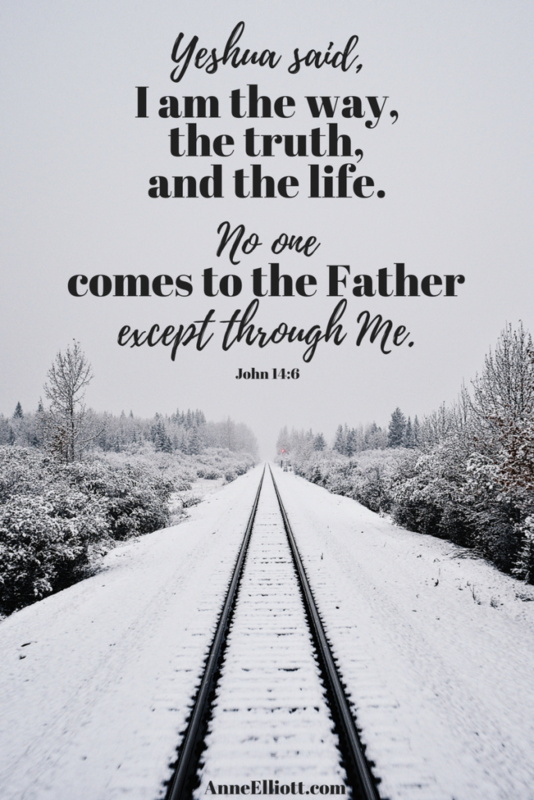 So if God is always righteous (fair and just), and if I must also be righteous (fair and just) to others, then what do I do when I see injustice all around me? What do I do when I am personally treated unfairly by others? This happened to a dear friend of mine just this week! She has been treated very unfairly by someone close to her. She sent me an email and said that it felt like her life was in ruins. I agree! It leaves me with an awful feeling in the pit of my stomach to see someone treated so unfairly and to know there isn’t much she can do about it. I can tell her to pray. But it sounds hollow, mostly because I want God to zap that wicked person — and fast! I want God to help her out, as soon as possible. I want Him to be fair to her, to treat her justly, and to make her path straight, not crooked. The Scriptures are very clear that God will act justly, for my friend and for all who are treated unjustly. “For we know him who said, ‘It is mine to avenge; I will repay,'[Deuteronomy 32:35] and again, ‘The Lord will judge his people. '[Deuteronomy 32:36, Psalm 135:14] It is a dreadful thing to fall into the hands of the living God” (Hebrews 10:30-31). 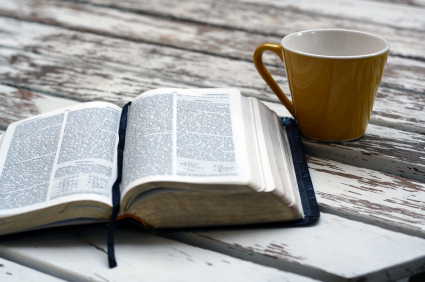 So what do we do while we’re waiting for God to act? “Remember those earlier days after you had received the light, when you stood your ground in a great contest in the face of suffering. Sometimes you were publicly exposed to insult and persecution; at other times you stood side by side with those who were so treated” (Hebrews 10:32-33). Well, we act righteously to others, while waiting for God to act righteous for us. “You sympathized with those in prison and joyfully accepted the confiscation of your property, because you knew that you yourselves had better and lasting possessions” (Hebrews 10:34). “So do not throw away your confidence; it will be richly rewarded. You need to persevere so that when you have done the will of God, you will receive what he has promised. For in just a very little while, ‘He who is coming will come and will not delay. But my righteous one will live by faith… ‘” (Hebrews 10:32-38). While we’re waiting on God, we act righteously to others as an act of faith in God. By treating others righteously, we are telling God that we trust Him to avenge us. We don’t take vengeance into our own hands, but we treat others as we would want to be treated. 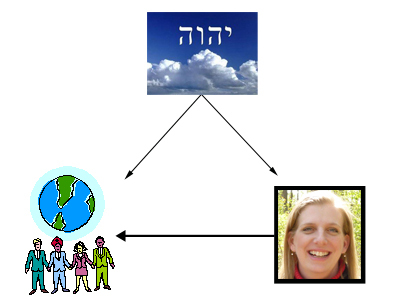 « Want to Learn Hebrew? 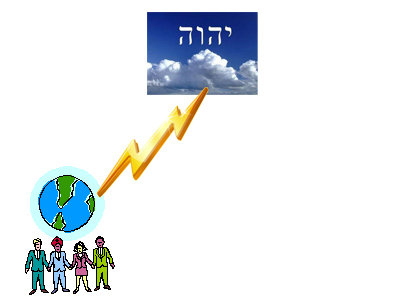 Tzadak is also where Hebrew gets our definition of charity from- tzedakah. This helps my perspective of those unsaved around me, and how to treat them (not as holier -than- thou as Jonah did). I appreciate how you’ve fleshed it out a bit more too. Thanks! Disclaimer: I may not necessarily agree with every thing posted on this site. Just want to add, what do we do when we find ourselves in situations that are uncomfortable and made a mess of… We want to quickly get out of it. Sometimes depending on the choices we make there are certain level of consequences. If we keep on moving and making more choices we could be making the hole deeper for ourselves. Sometimes Yahweh just might want us to stay still… DONT MOVE! He will lead you thru his set apart spirit in His Timing. He knows your heart and what your desires are. I can compare it to this. When one falls into quicksand, you should Not move! the more you move the worse it is for yourself. Stay Still and wait for help. Yahweh knows how to get you out of those situations, let HIM lead you. Dont take a single step unless hes instructed you to do so.